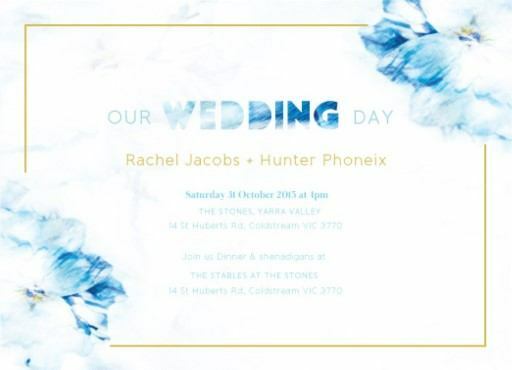 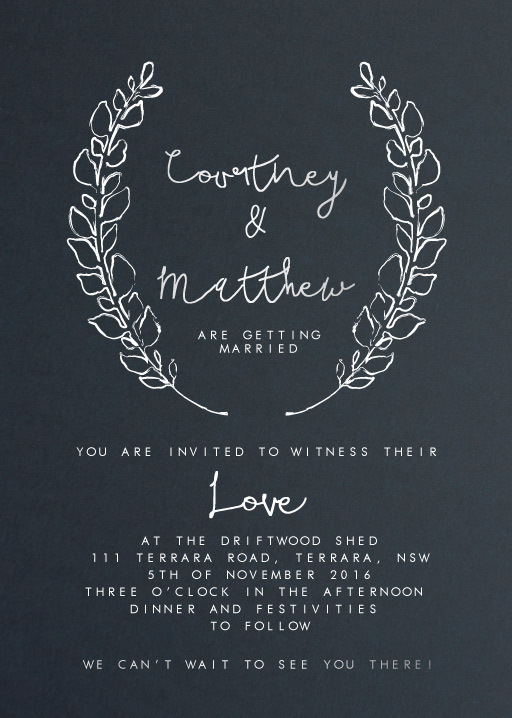 Paperlust has Australia’s coolest blue wedding invitation designs. 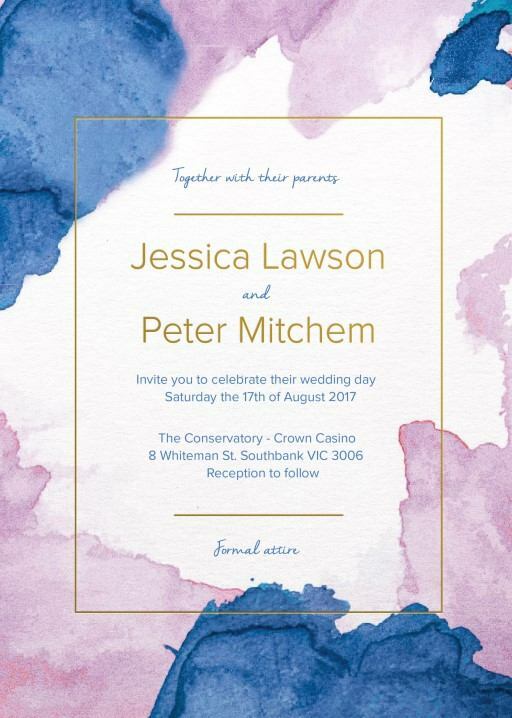 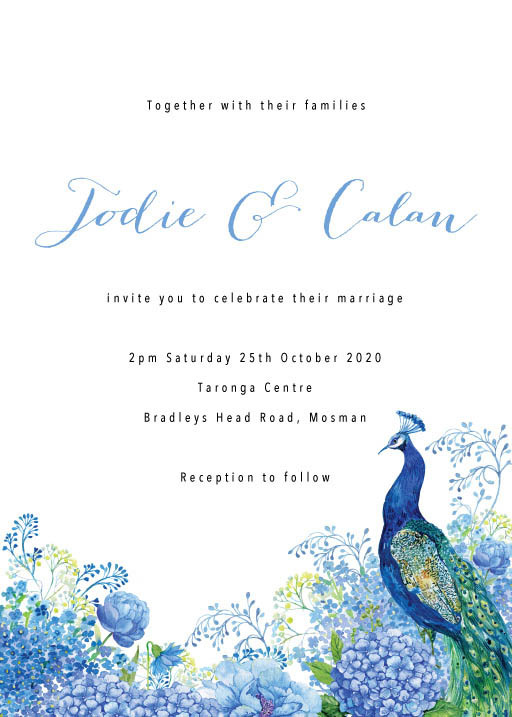 If you have a theme in mind, colour is a great place to start and a blue wedding invitation is a really awesome way to brighten up your stationery. 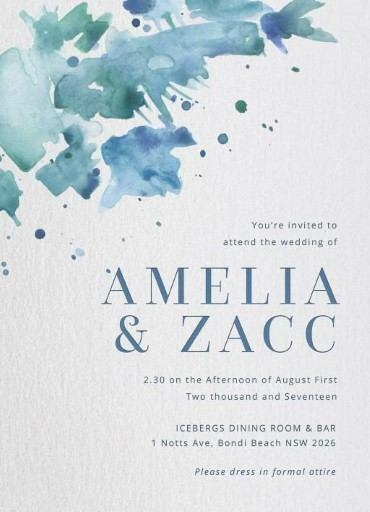 Blue looks amazing across all different printing styles. 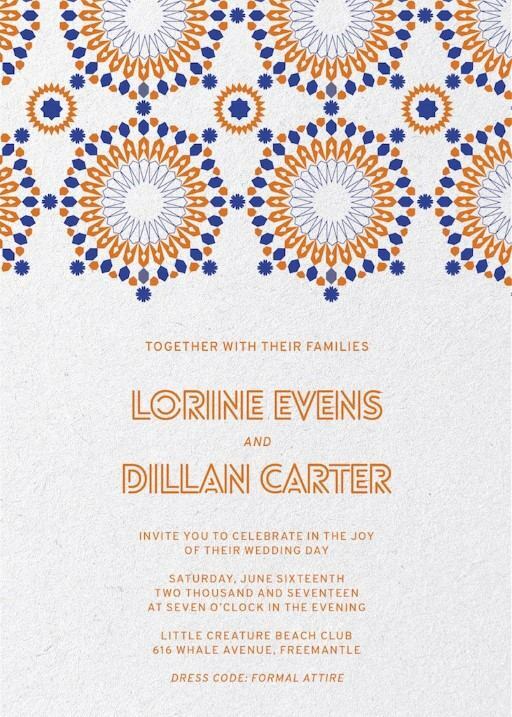 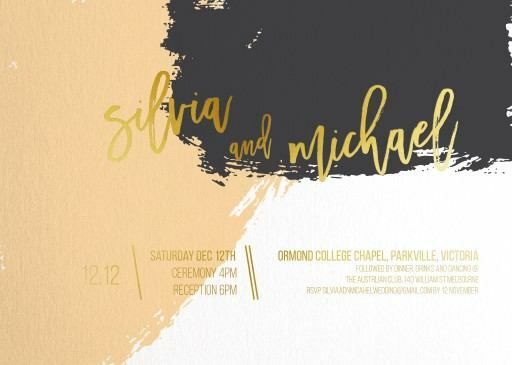 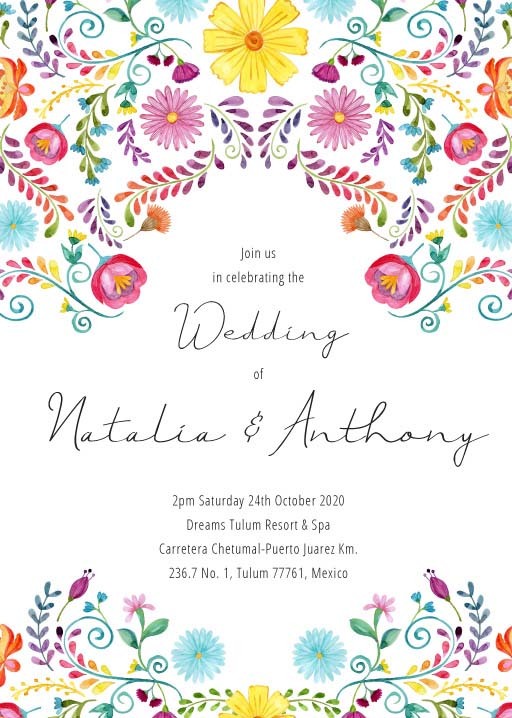 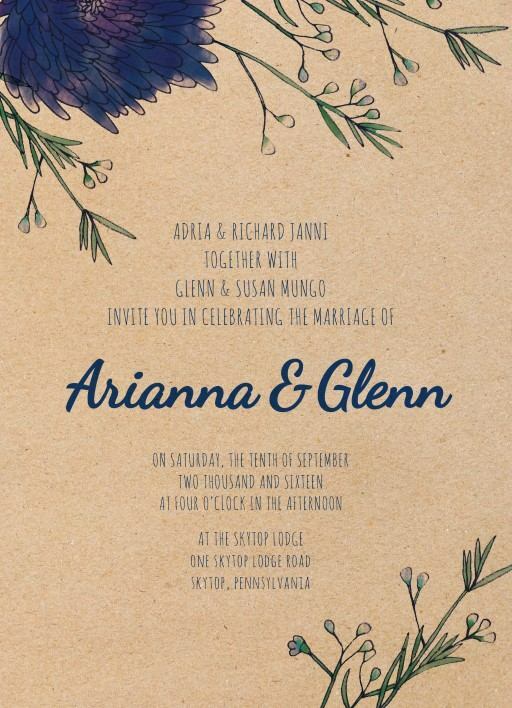 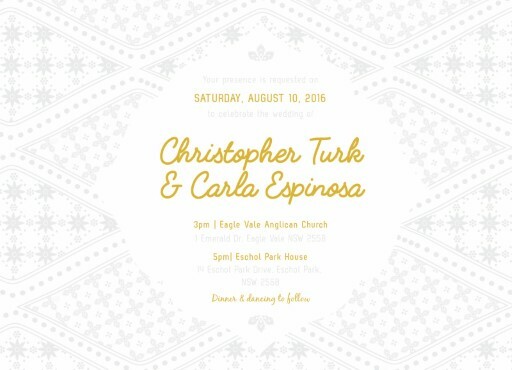 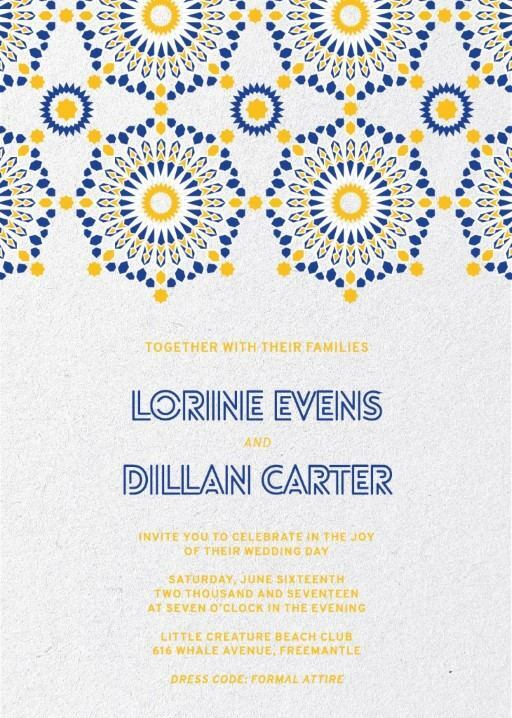 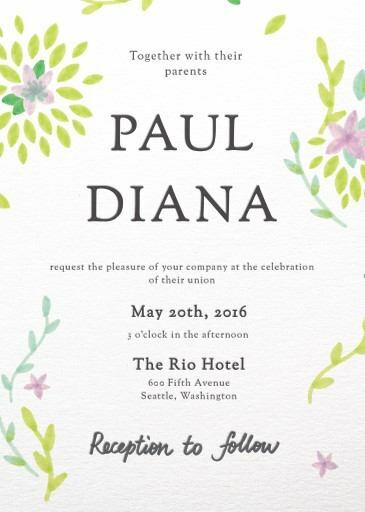 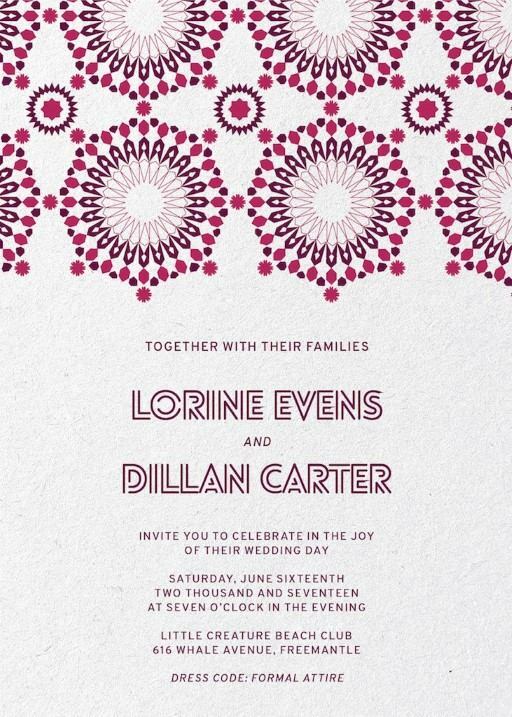 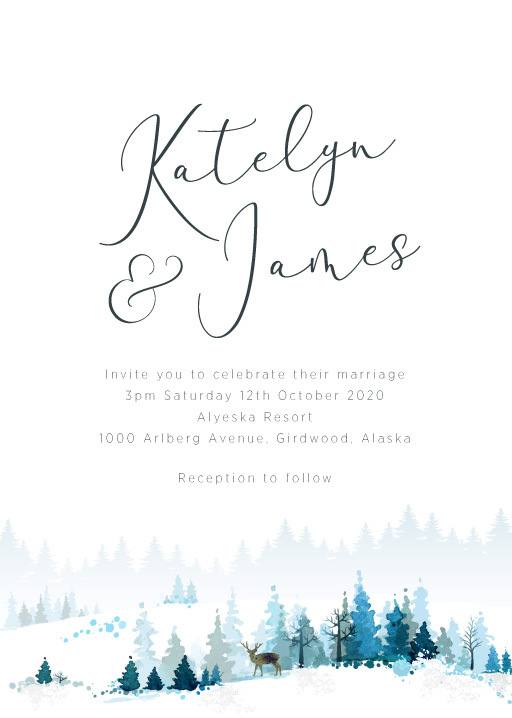 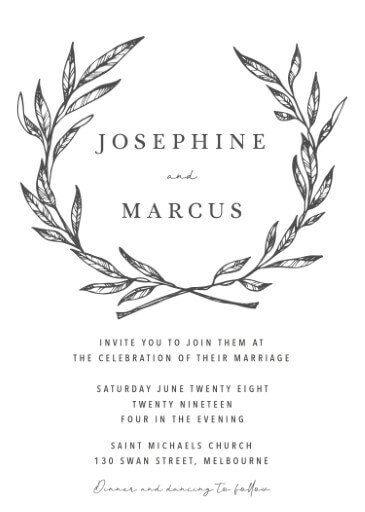 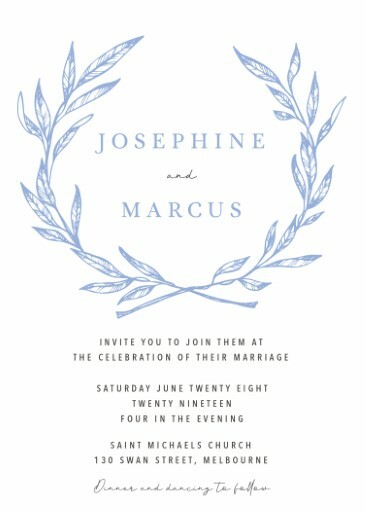 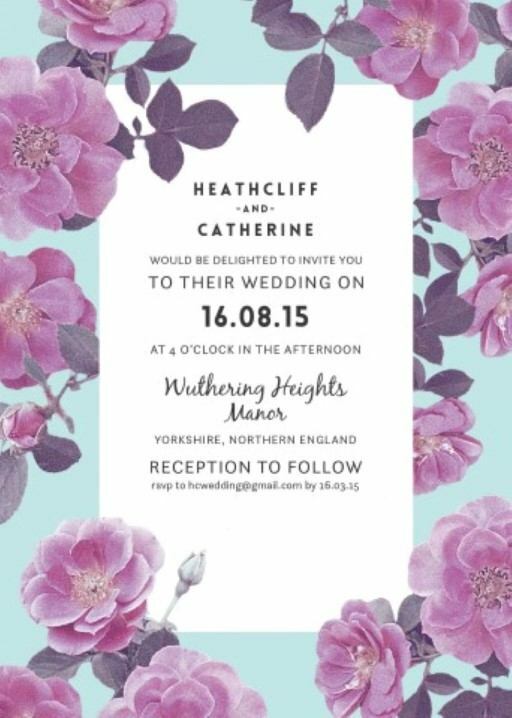 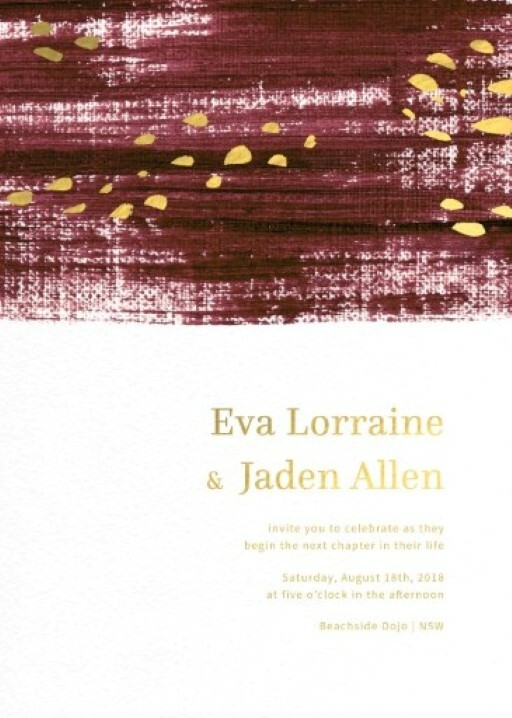 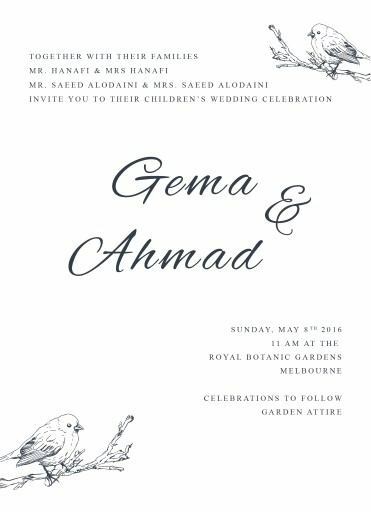 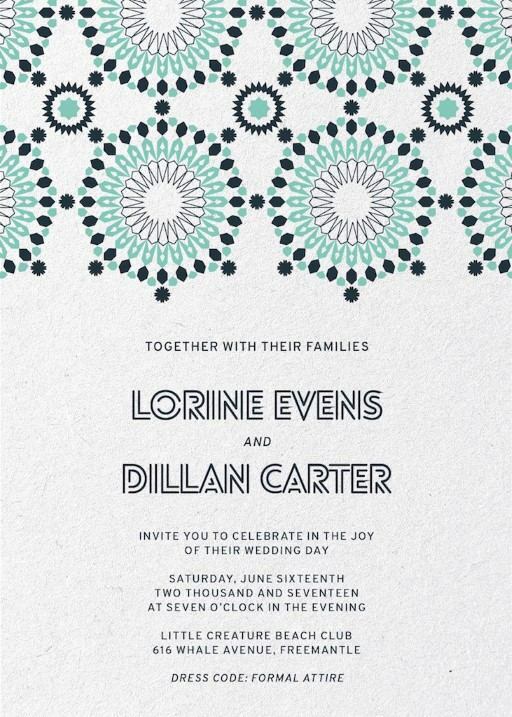 A blue wedding invitation looks sharp when using digital printing, and will give your guests just a peek inside the style and glamour you intend to exude on your big day. 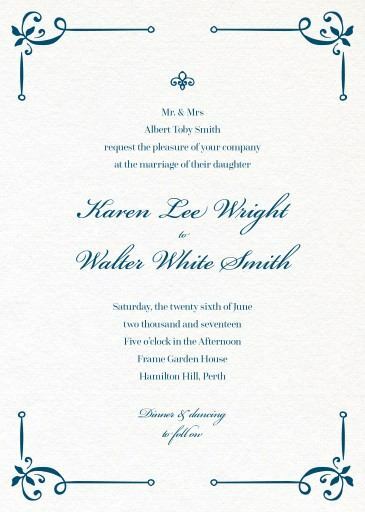 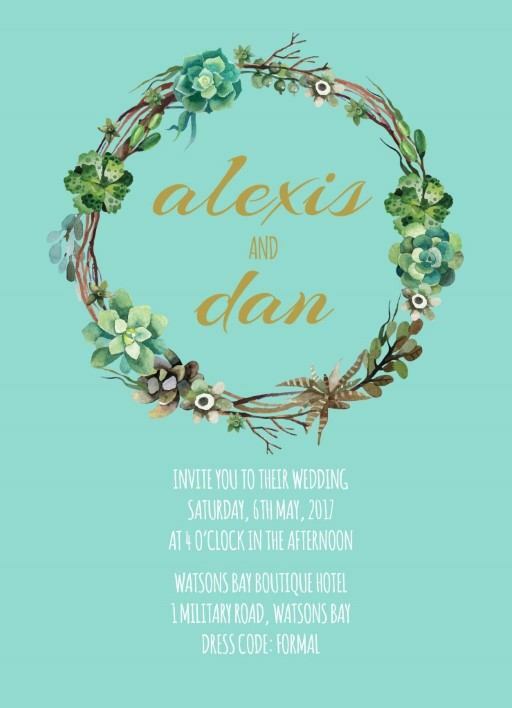 When choosing the most appropriate blue wedding invitation we think it is critical to consider how it will relate to the to the style of the event. 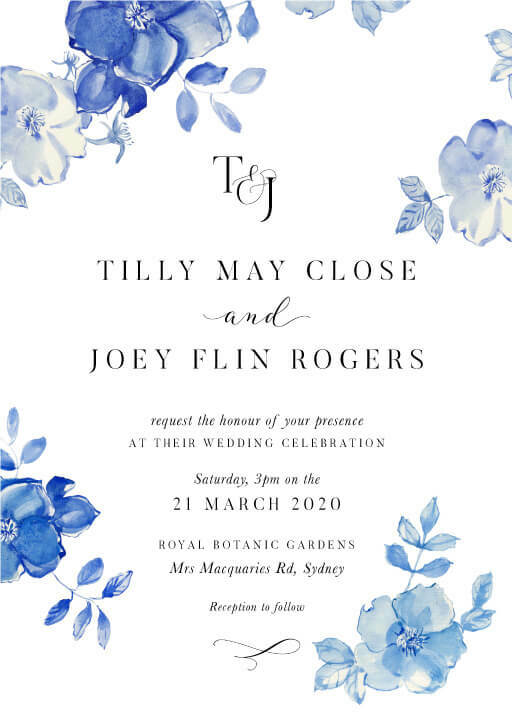 If you have planned a nautical styled event for your big day, then blue could well be the perfect colour to set the tone. 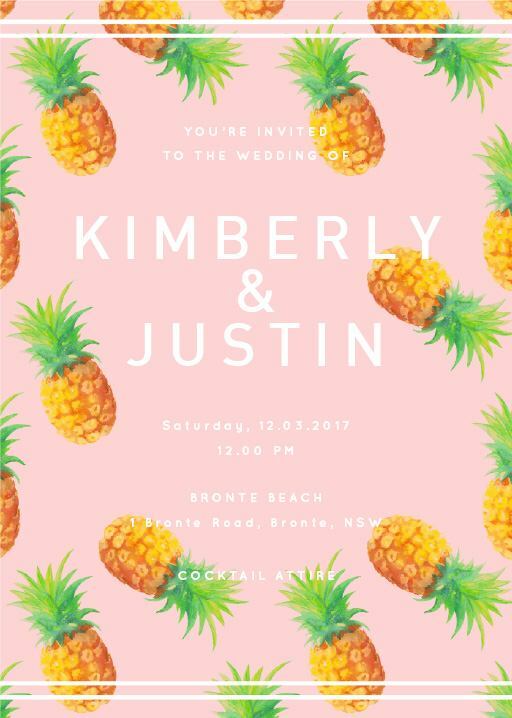 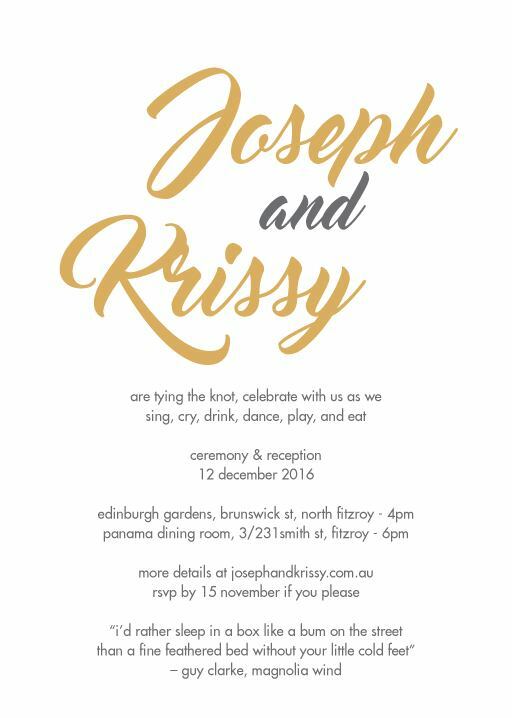 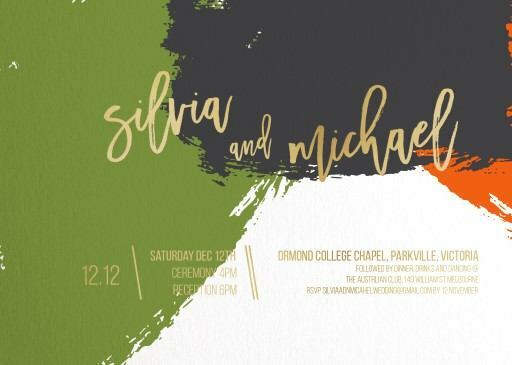 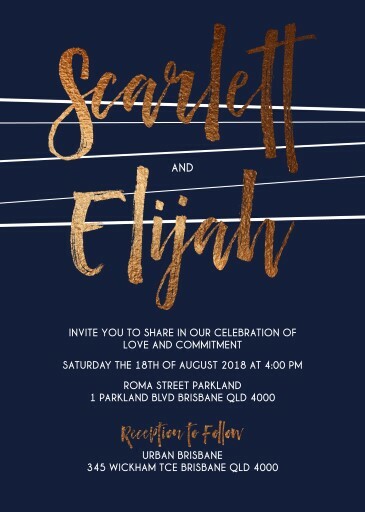 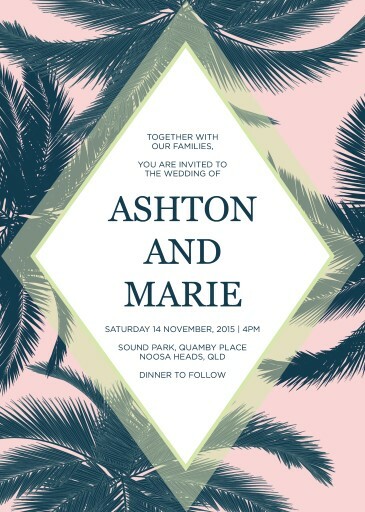 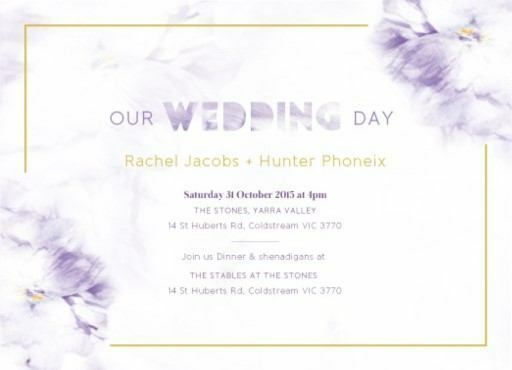 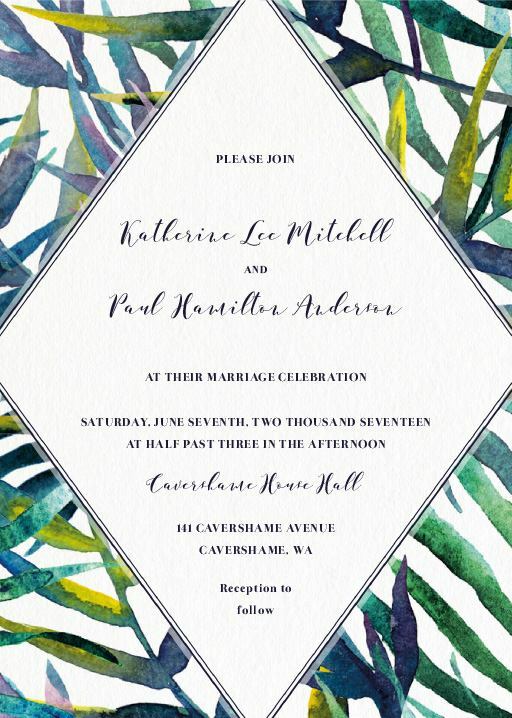 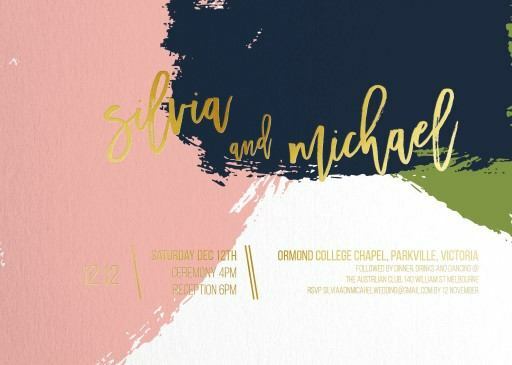 Also if you are looking for more cards to complete your suite, including place card or a rsvp card we have Australia’s best design talent all in one place where you can find matching designs to make sure you have everything even covered from engagement to post-wedding thank you notes. 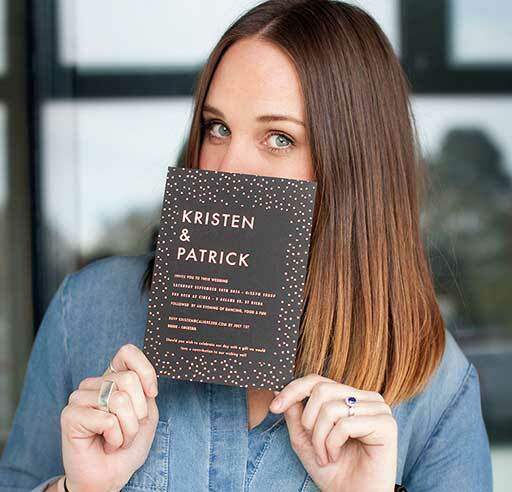 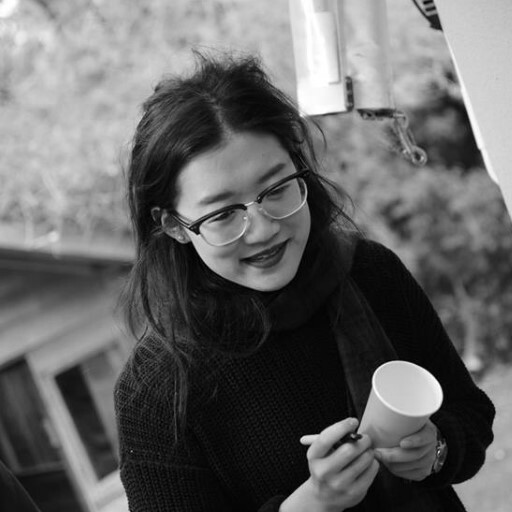 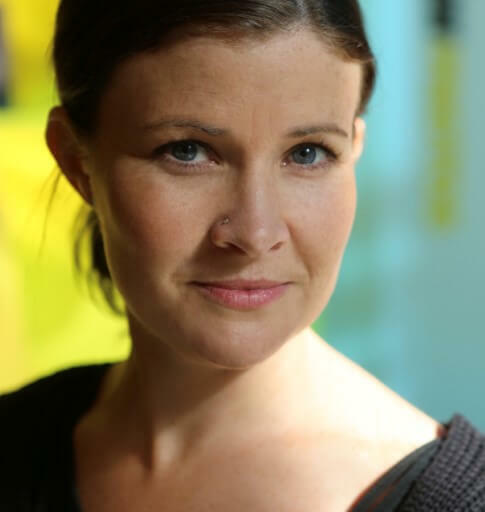 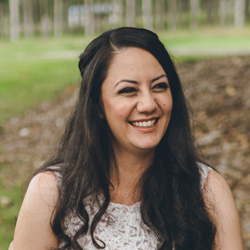 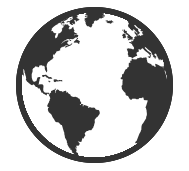 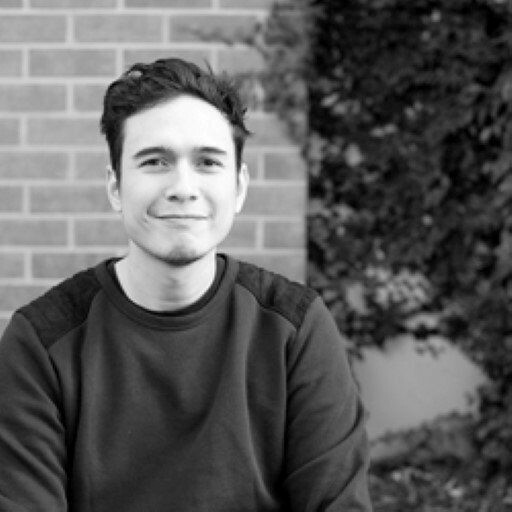 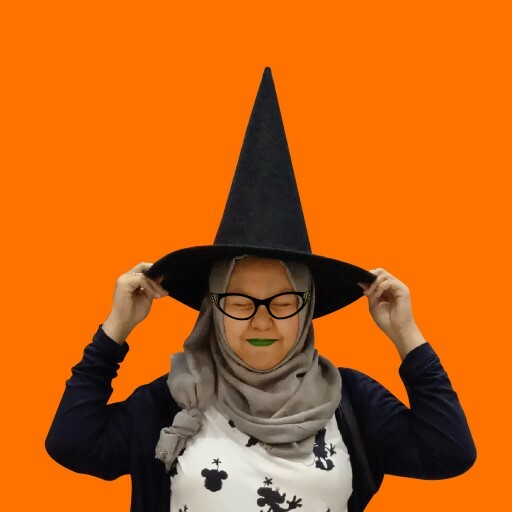 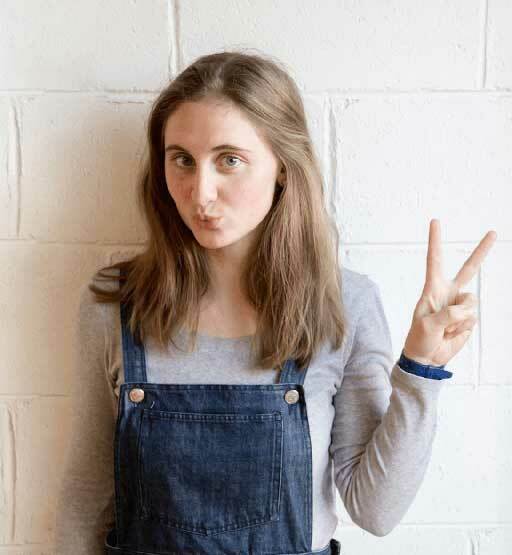 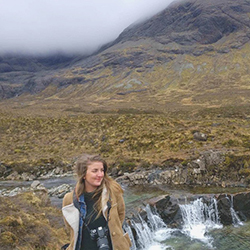 To ensure that we have the best collection of designs at Paperlust, our design community is drawn from all over Australia and New Zealand including Adelaide. 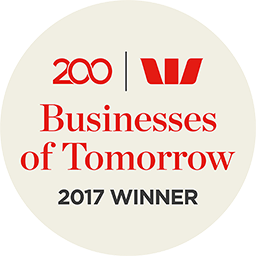 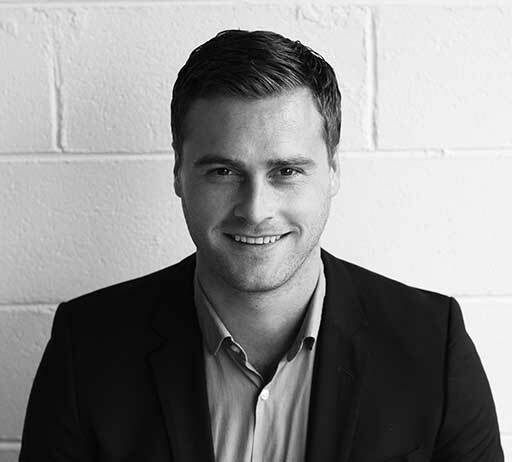 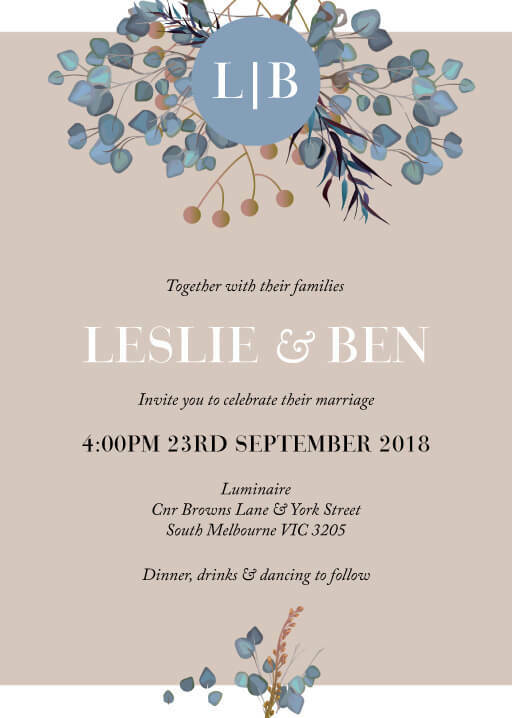 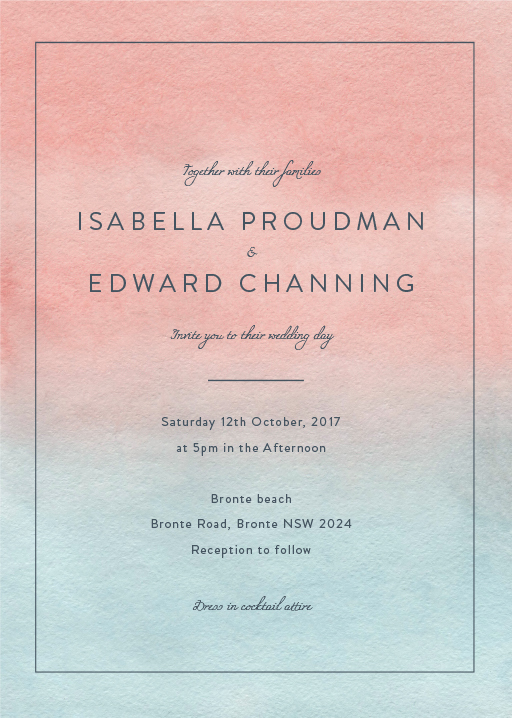 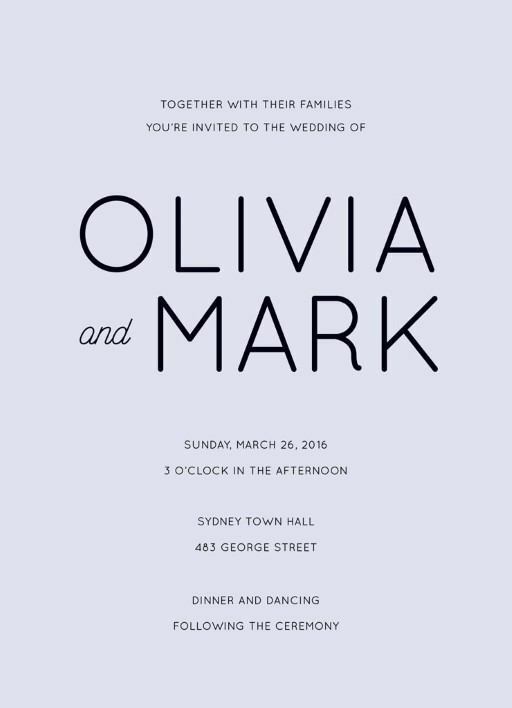 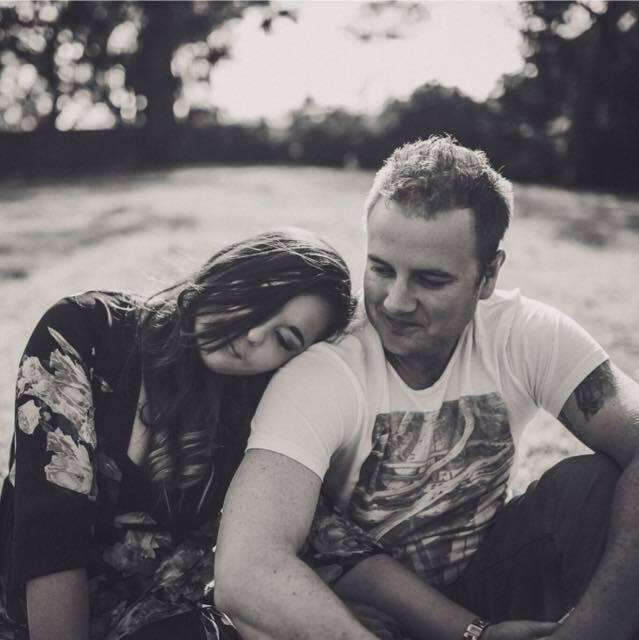 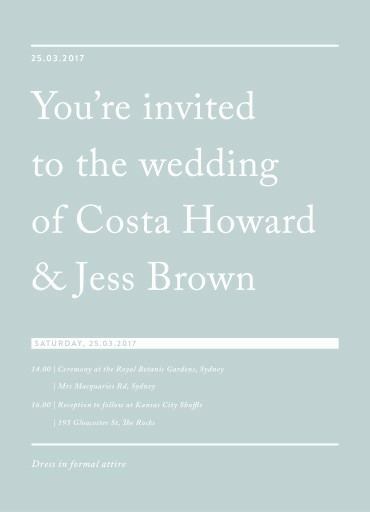 This means we showcase the best Aussie and Kiwi design talent in one place allowing us to bring you the best blue wedding invitation designs. 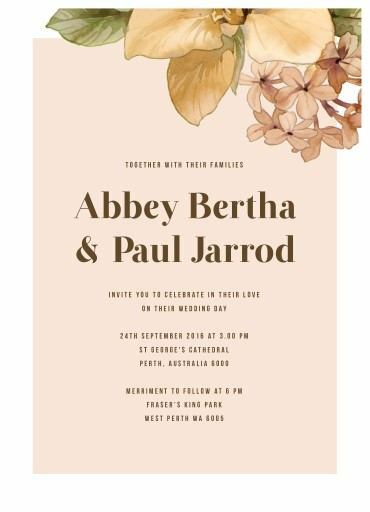 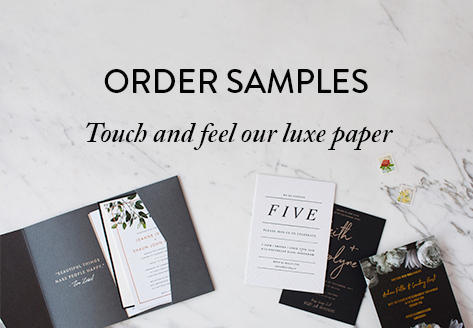 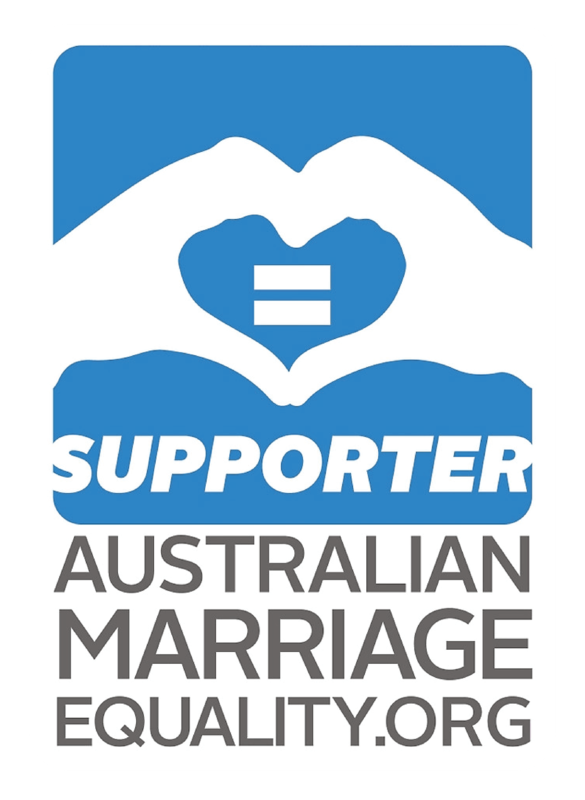 And if the best designers aren’t enough to get you over the line, how about free envelopes, free shipping and a satisfaction guarantee that makes Paperlust Australia’s favourite wedding stationery provider.